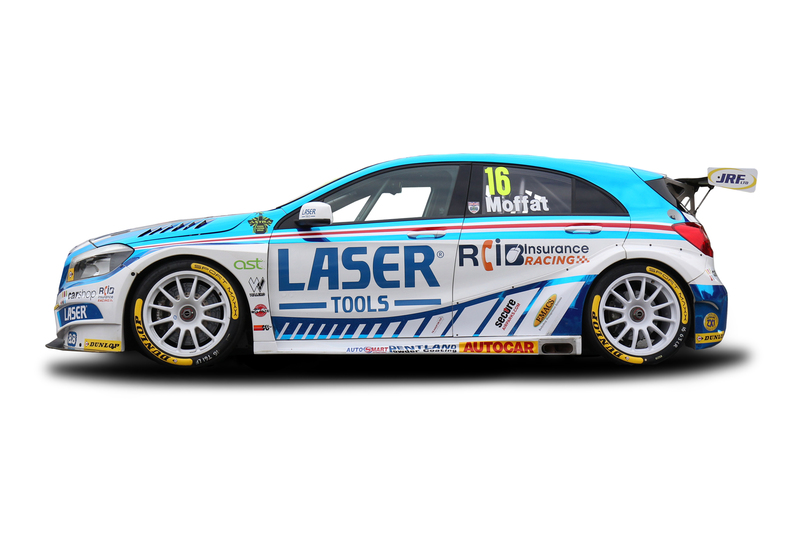 Laser Tools Racing was a new team for 2014, set up to support the career of teenage Scottish hope Aiden Moffat, who made history in 2013 as the youngest driver ever to start a BTCC race. The squad ran an RML-built Chevrolet Cruze before a mid-season partnership was formed with Ciceley Racing. Ciceley built an all-new Mercedes A-Class for Aiden and Laser Tools Racing in 2015, which helped him to score his maiden podium in the championship at Knockhill that year. 2016 was the outfit’s best BTCC season yet by a margin of some 50 points, with Moffat rounding things off in style with second spot in the finale. In 2017, once again competing under the Laser Tools Racing banner, Moffat went one better still. 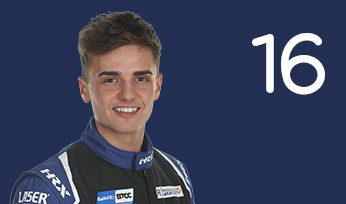 Not only did the 21-year-old Scot finish a place higher in the Drivers’ standings, but he managed to secure a maiden victory early in the campaign at Donington Park. To add to this, he rounded off the season with a second win in the BTCC with a stellar drive at the famous Brands Hatch GP circuit. Moffat won once in 2018, at Brands Hatch GP, and for 2019, Laser Tools Racing has brought development of the Mercedes-Benz A-Class in house as the Scottish squad look to kick on.